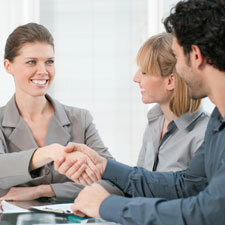 Ace Appointments is a recruitment agency which was established in 1974. Our offices based in Leicester and Northampton provide a high quality recruitment service for the Midlands. At Ace Appointments, we pride ourselves on the level of service we offer, the quality of our candidates and the wide range of organisations we supply. Ace Appointments is one of the Midland’s longest and leading consultancies specialising in the recruitment of both temporary and permanent staffing solutions. 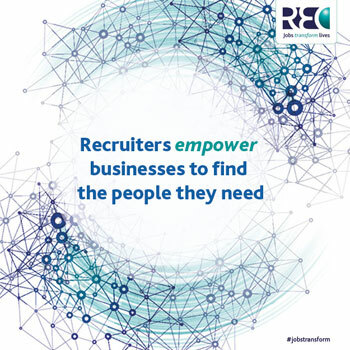 We work closely with clients to develop innovative recruitment solutions tailored to individual business needs. As an independent agency we are able to offer a high level of service without losing the personal contact. Rapport building is an essential part of our service and you will receive regular contact with people who know and care about your business. We know when it comes to recruitment, one size doesn’t fit all. We understand business and we understand talent. We know the right candidates to help businesses move forward. We’ve 40 years experience listening to businesses so we’re well placed to help you find your next member of staff. We’ve met, screened and assessed a host of people all ready to take the next step in their career path.